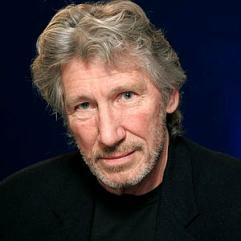 Roger Waters of Pink Floyd thinks Jews have too much power in America. 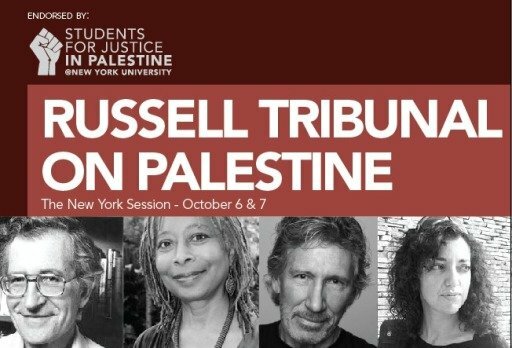 If you are still a Pink Floyd fan–even after his anti-Israel activism and pro-Palestinian, pro-Islamic terrorism diatribes, as detailed on this site–then his new bigotry, not just against Israel, but specifically against Jews, might not bother you since we know that most Israel-haters are really just Jew-haters with a more “high-brow” pretense. Likewise, it’s no surprise that this aging friend of the jihad is now an admitted Jew-hater. Catching up with Mr. Waters later, I asked why the tribunal wasn’t hearing an Israeli perspective. “That’s not what it’s for,” he said. . . .
Jews get rather hysterical when someone of “high-profile” even hints at the truth! 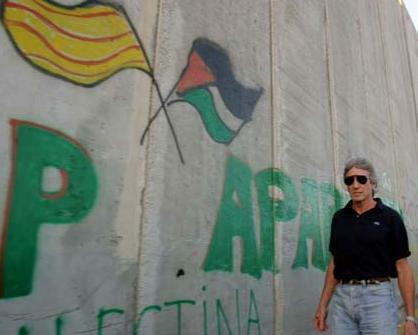 Roger Waters is obviously coming at the Israel/Jew thing from a “leftie-commie-anti-racist” angle, BUT he is aware of Jewish power and that alone is enough for this vicious Jewess to spit her poisonous vitriol all over him!!! 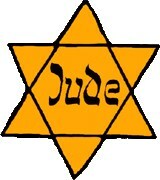 These Jews are enough to make anyone feel sick. The “Roger Waters equals Nazi” pictorial bit at the end is absolutely ridiculous. It just shows how Jews react when someone doesn’t play 110% Kosher! The granddaughter of immigrant Holocaust survivors, Schlussel’s mother was born in the former Nazi concentration of Bergen Belsen in Germany, and her father is a Vietnam-era Army Veteran. A frequent speaker at conservative, pro-Israel, and Jewish conferences, gatherings, college campuses, and events around the U.S. Schlussel was a featured speaker at the 2004 National Board Meeting of JINSA (Jewish Institute for National Security Affairs), 2004 National Conference of the Zionist Organization of America (ZOA),………………..
Oy Vey!!! More Holohoax survivors……….. There’s seemingly an endless supply of these miraculous Jews! 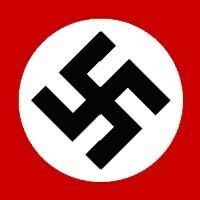 I don’t know how they all escaped the “super-efficient” Nazi killing machine!!! This entry was posted in General Stuff, Holohoax, Jews, Music/Entertainment and tagged Antisemitism, Cynthia McKinney, Israel, Jew, Nazi, Noam Chomsky, Pink Floyd, Roger Waters, Russell Tribunal on August 19, 2013 by BDL1983. This entry was posted in Music Vids, Music/Entertainment and tagged Dave Gilmore, Pink Floyd, Roger Waters, UK on August 17, 2013 by BDL1983.